The House of Purgatory trailer proves that this isn’t your average haunted house; there’s something very real to fear. 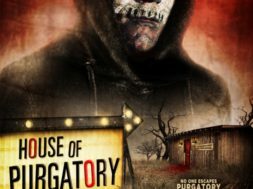 Terror Films announced in September 2015 that it had acquired rights to horror film House of Purgatory by first time writer/director Tyler Christensen. 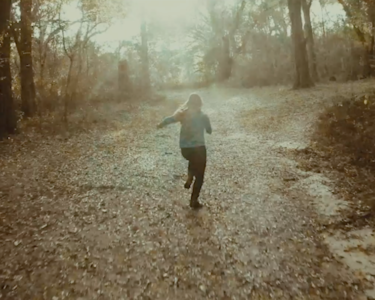 The film follows four Midwestern teenagers who attempt to track down a legendary haunted house on Halloween night. 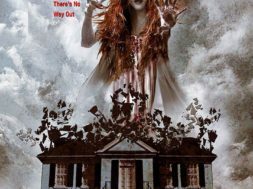 Once they discover the house, they slowly learn that the house isn’t just creepy- it’s omnipotent – and the house knows each of their deepest secrets. The house begins to use their secrets against them, and the teenagers find themselves in a battle to save not only their lives, but their souls. 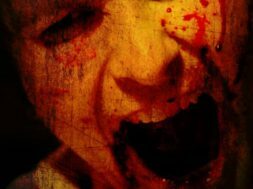 House of Purgatory was acquired by Terror Films after executive Jim Klock viewed the film at the Fear Fete Horror Film Festival, where it was an official selection and star Anne Leighton was nominated for Best Actress in a feature. The film stars Brian Krause (Charmed), Anne Leighton (Criminal Minds) and Laura Coover (How To Get Away With Murder). 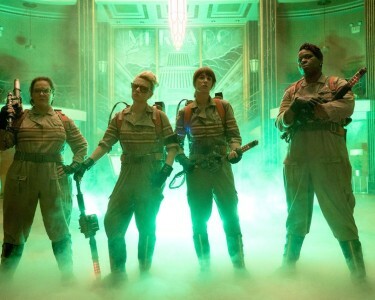 The film will have a wide ancillary VOD release, expected to be set for sometime this fall. 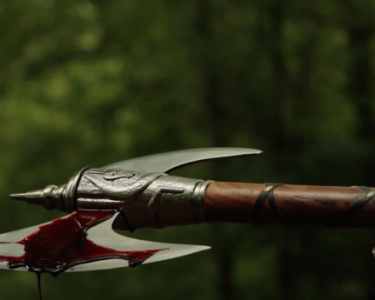 Watch the House of Purgatory trailer now.